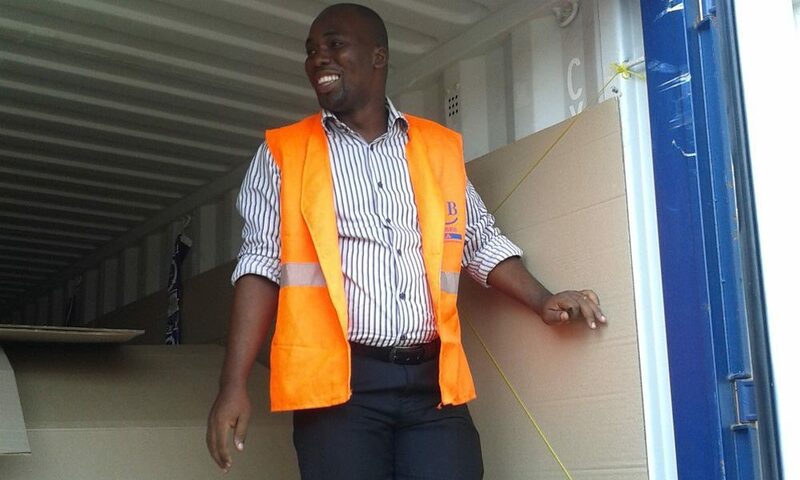 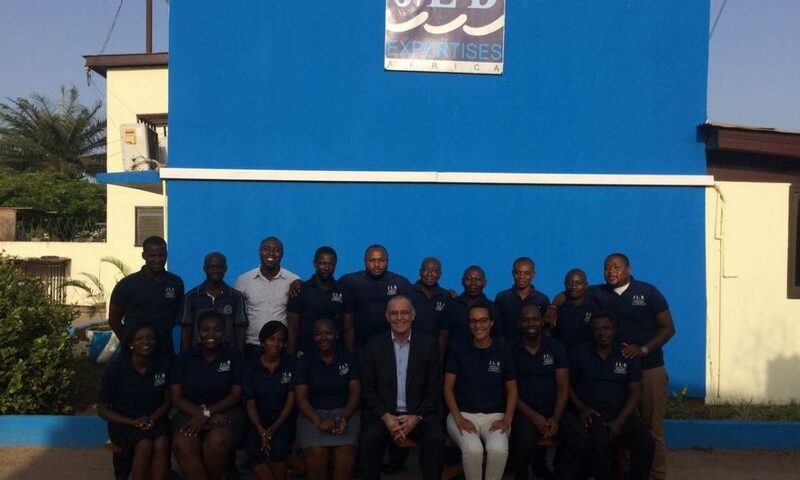 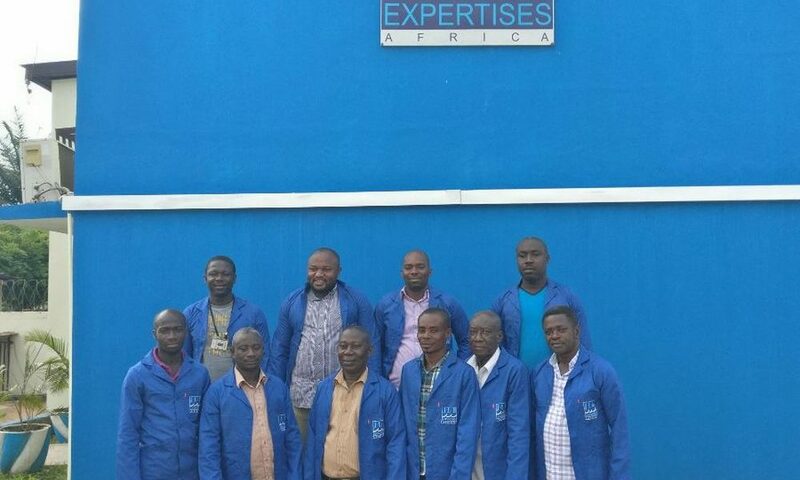 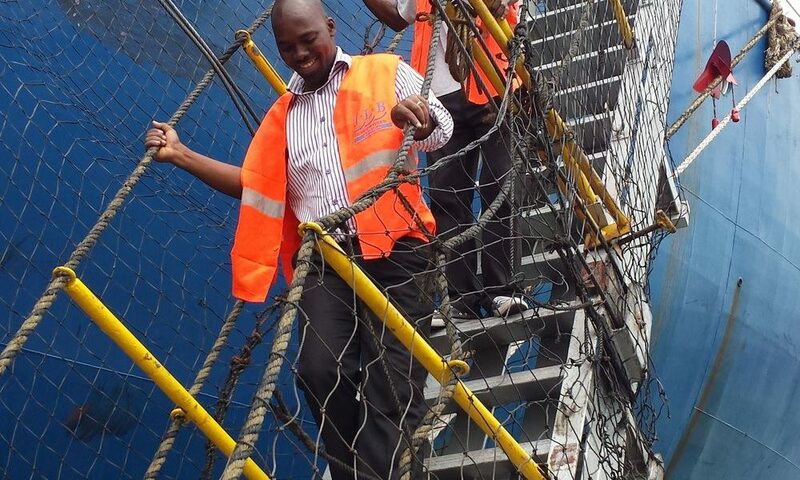 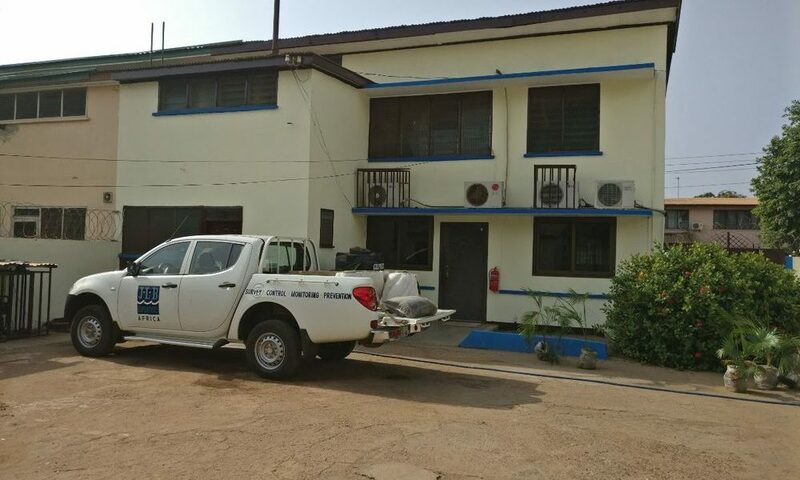 JLB Expertises Africa in Ghana has three offices : one in the port of Tema, the other in the port of Takoradi and a last one in Kumasi, in the center of the country. 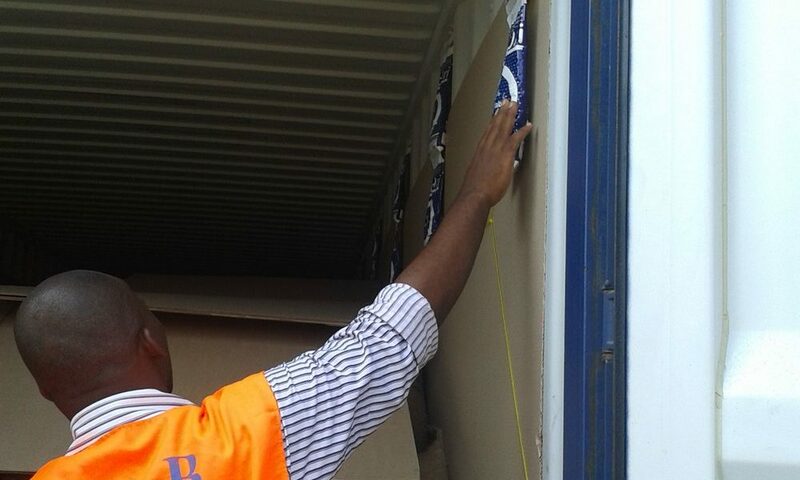 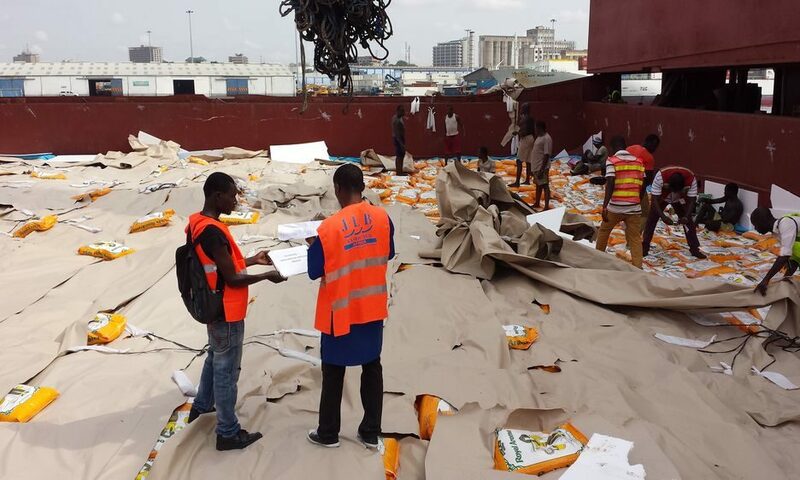 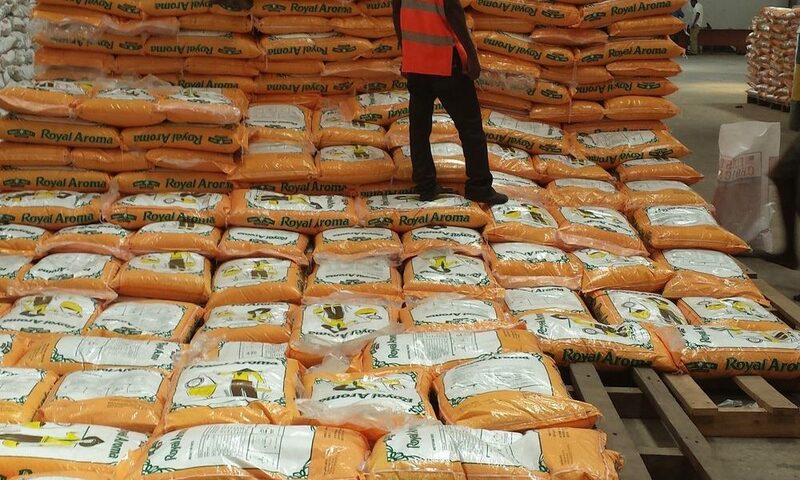 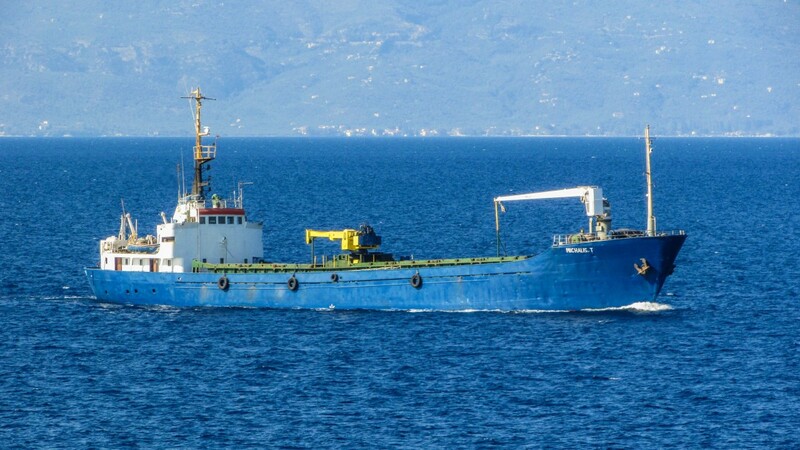 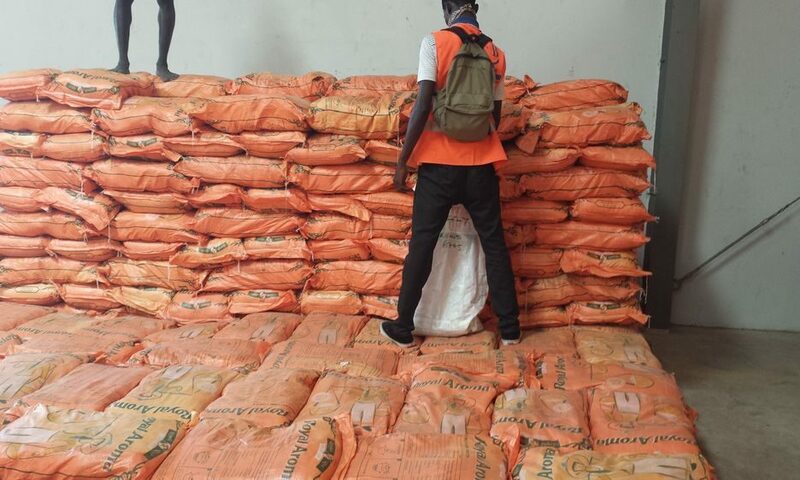 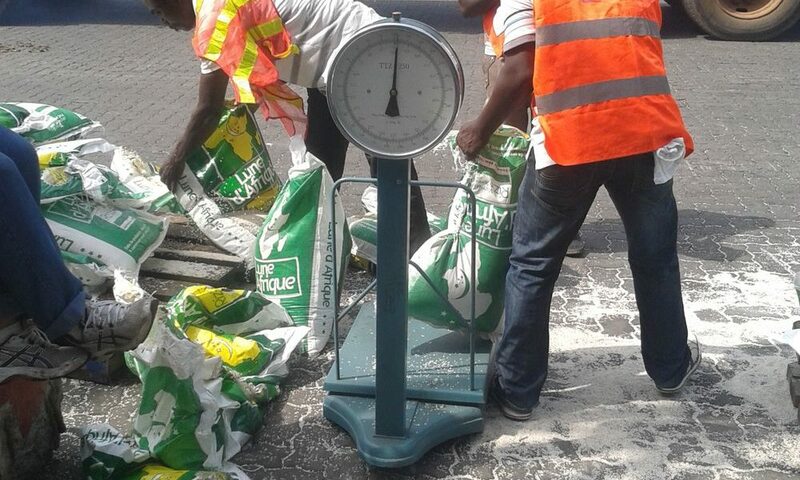 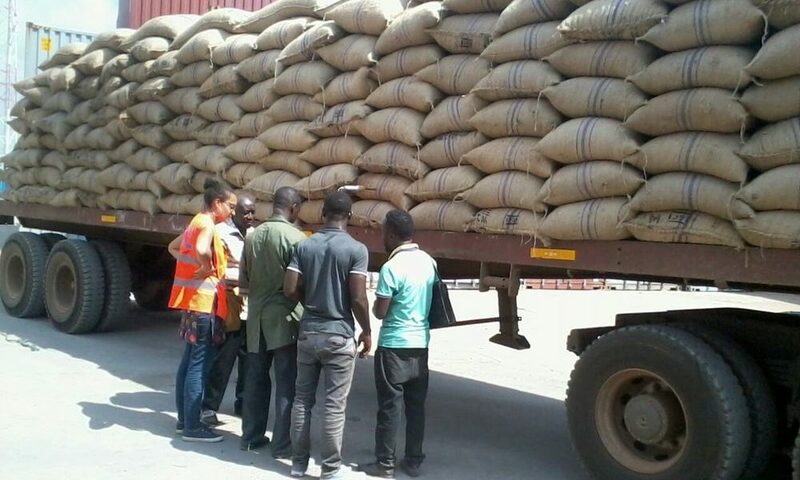 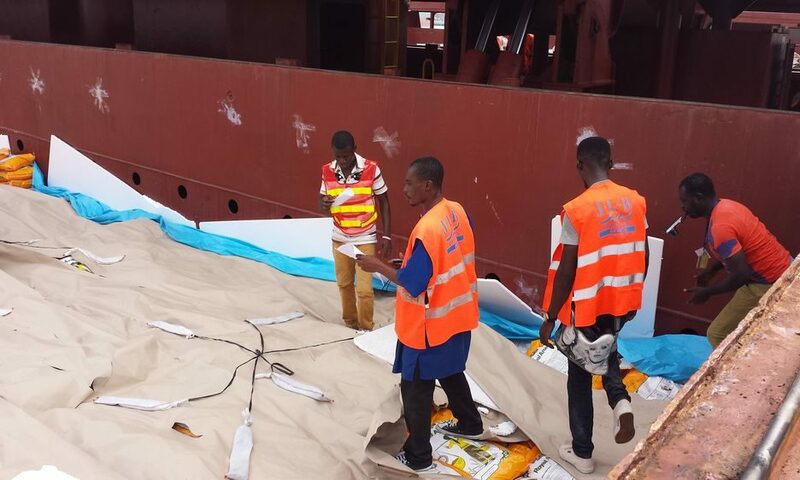 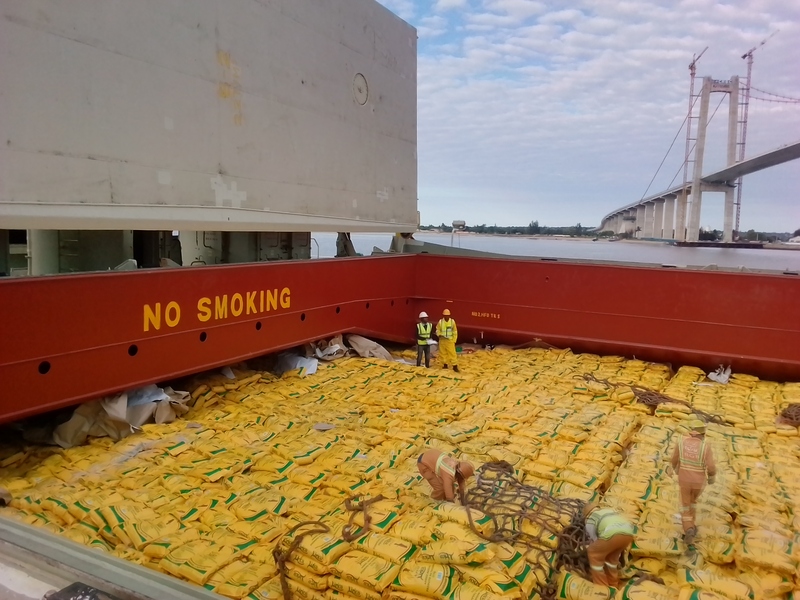 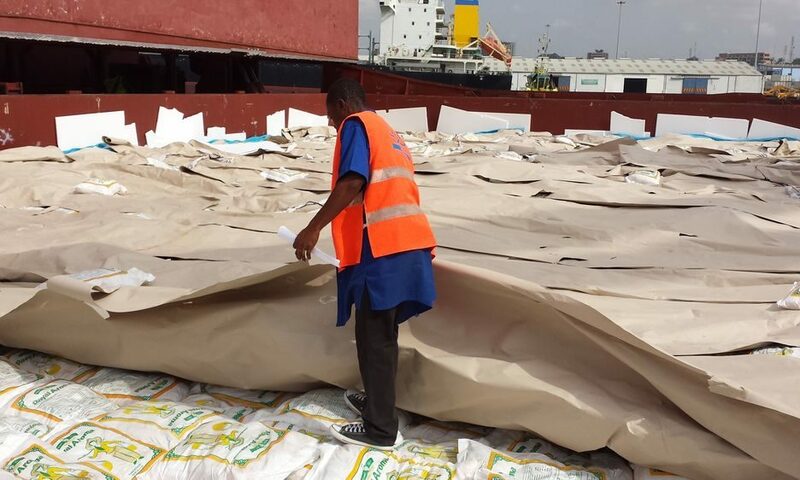 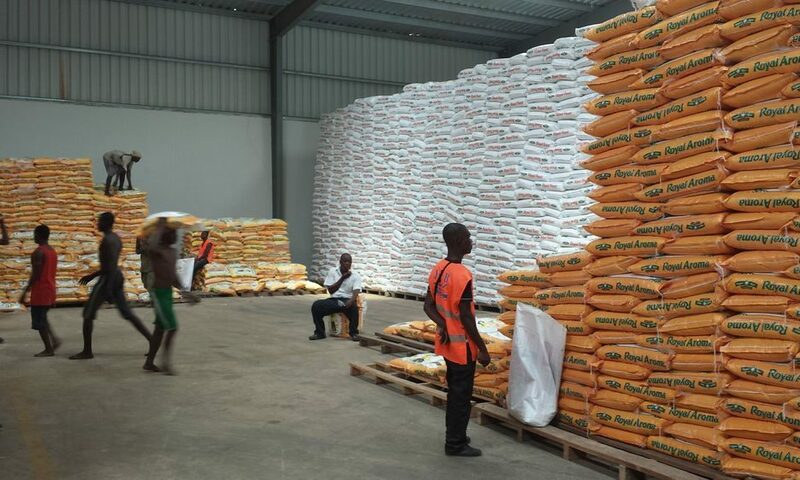 We are able to perform any kind of surveys and monitoring of unloading operations for various imported goods : rice, sugar, frozen products. 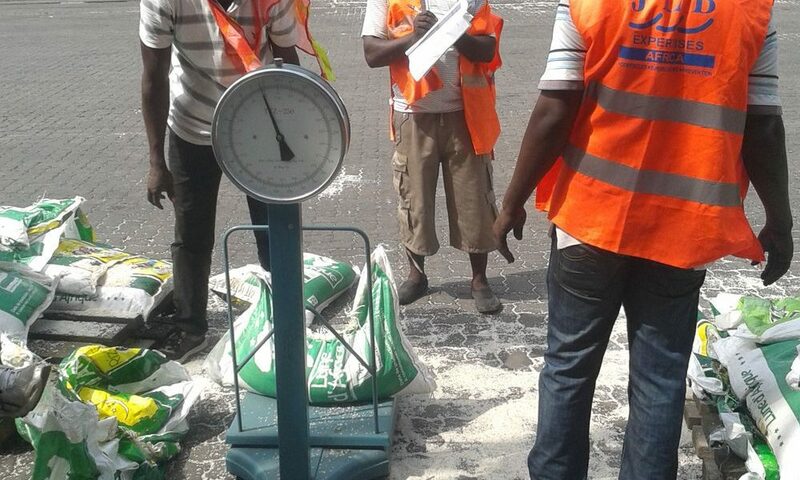 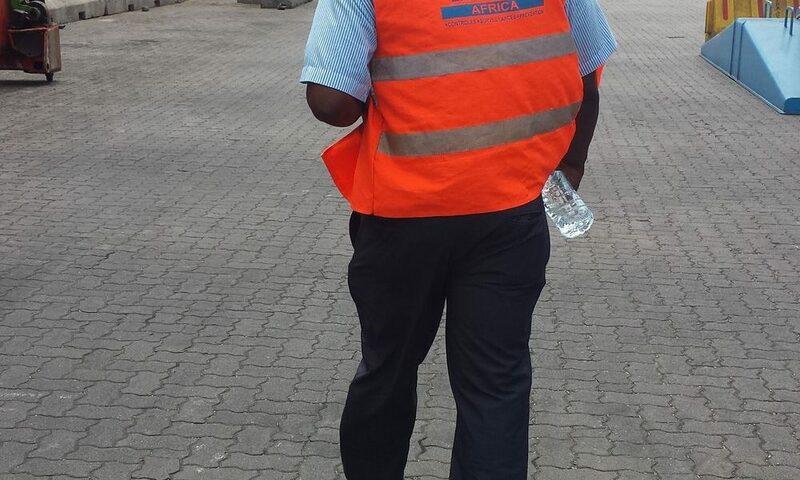 Our supervisors are able to intervene anywhere in the country. 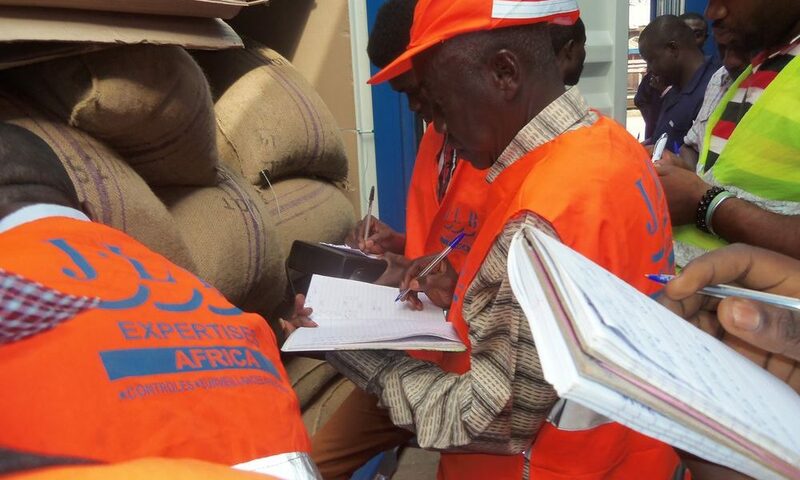 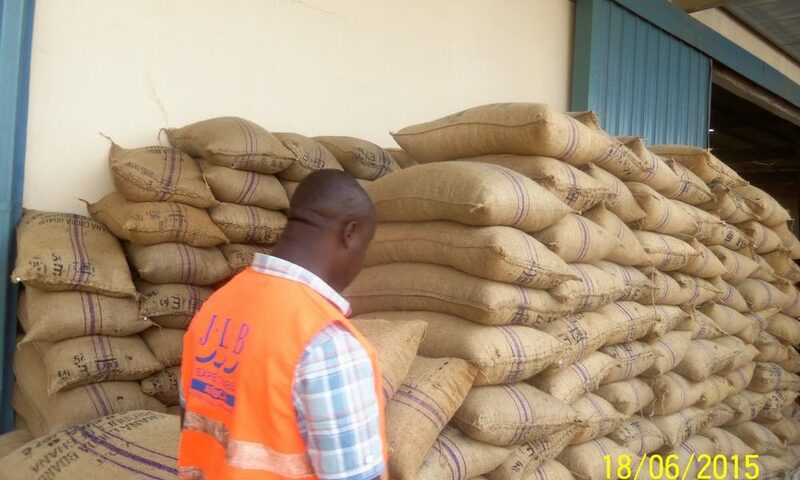 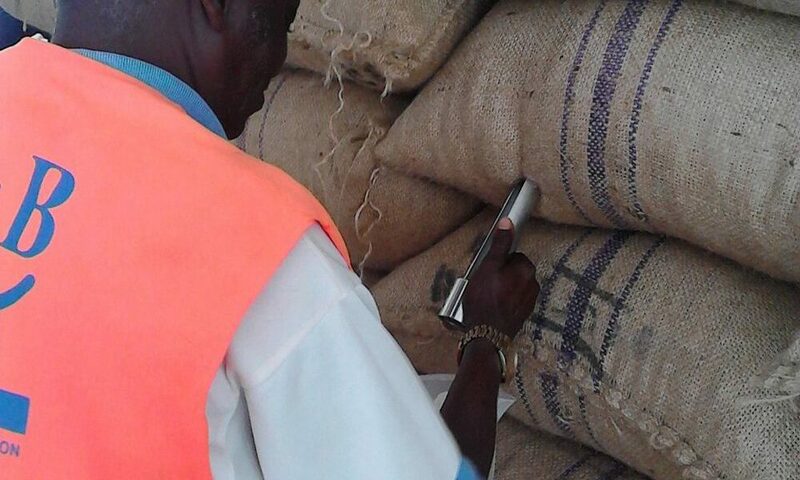 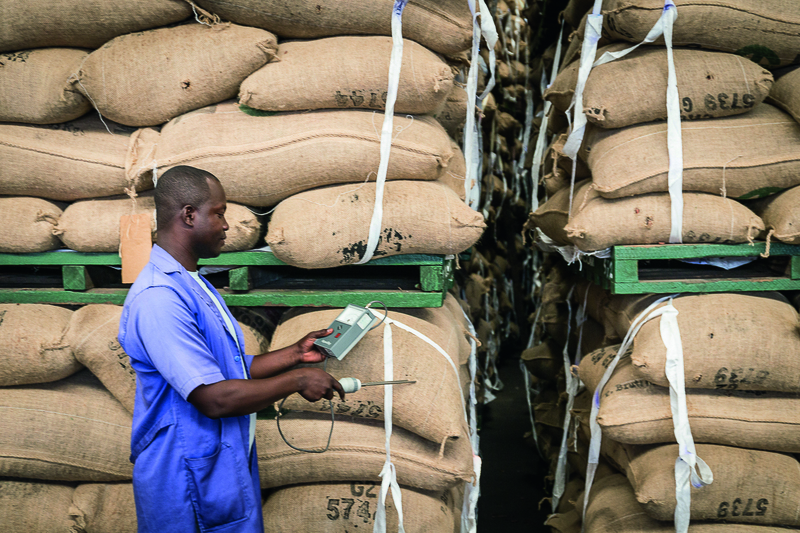 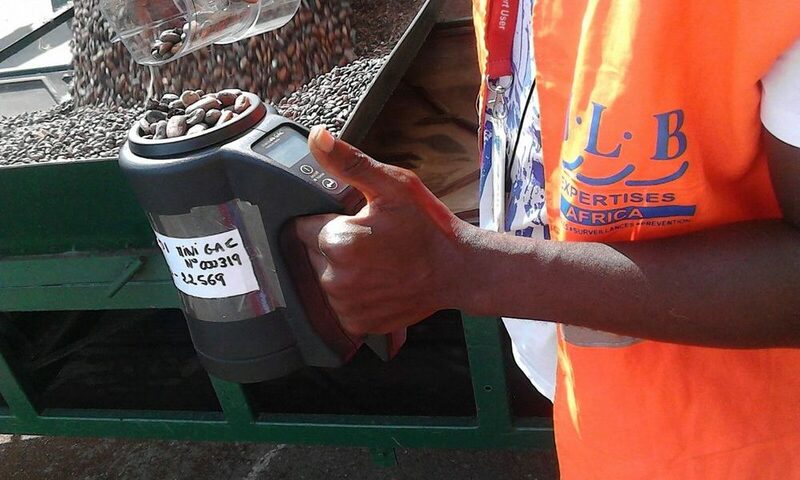 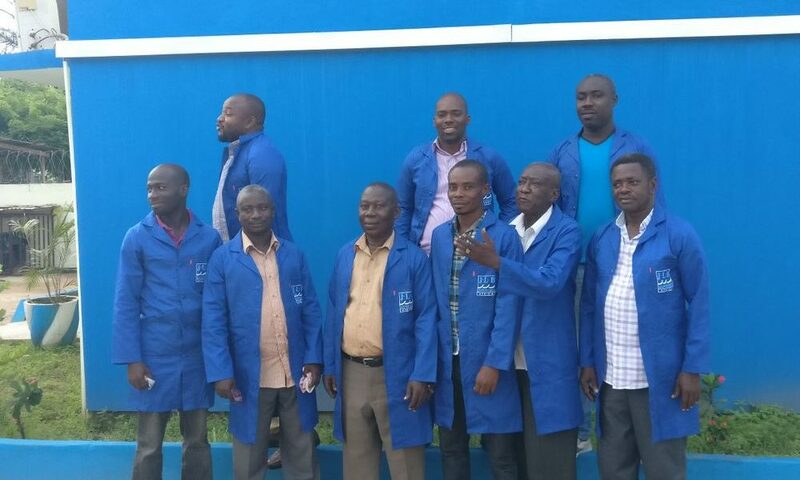 JLB Expertises Ghana is very active in damage prevention as well as quality controls on cocoa. 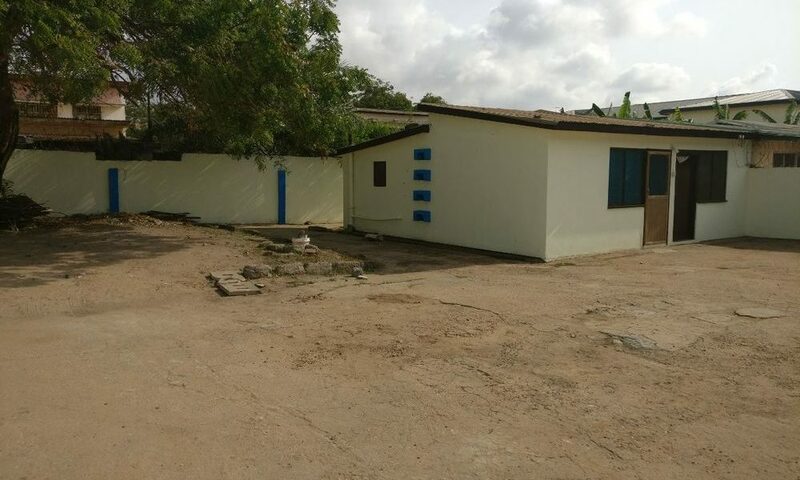 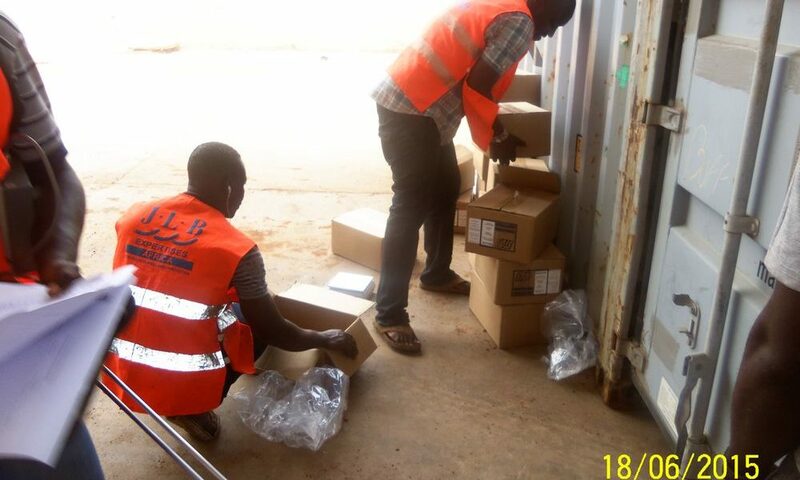 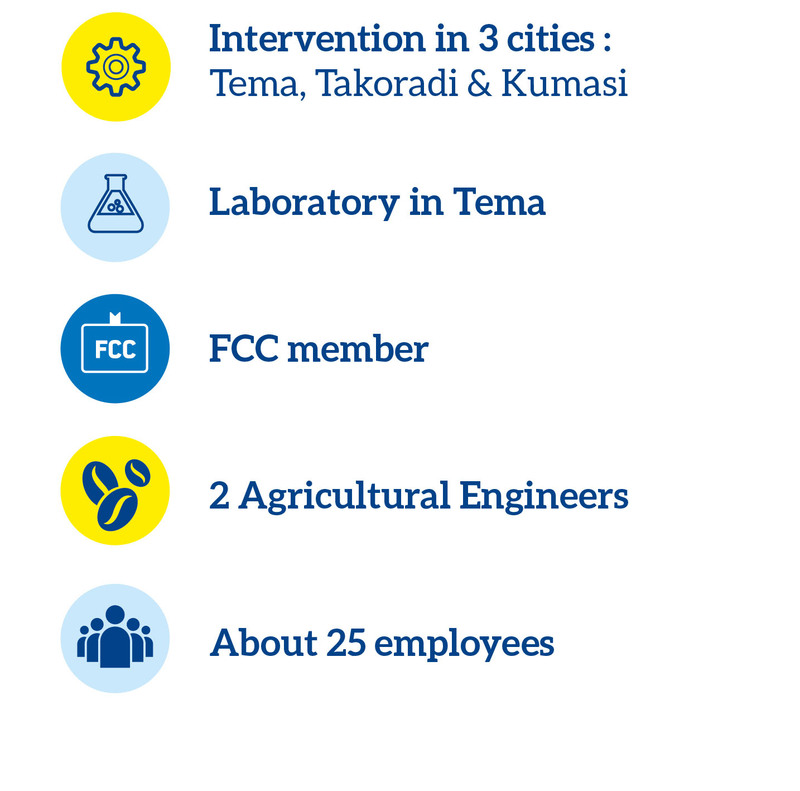 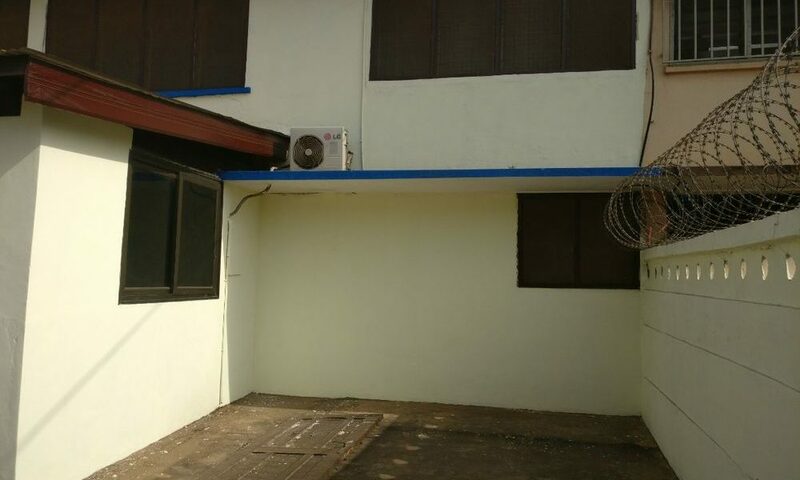 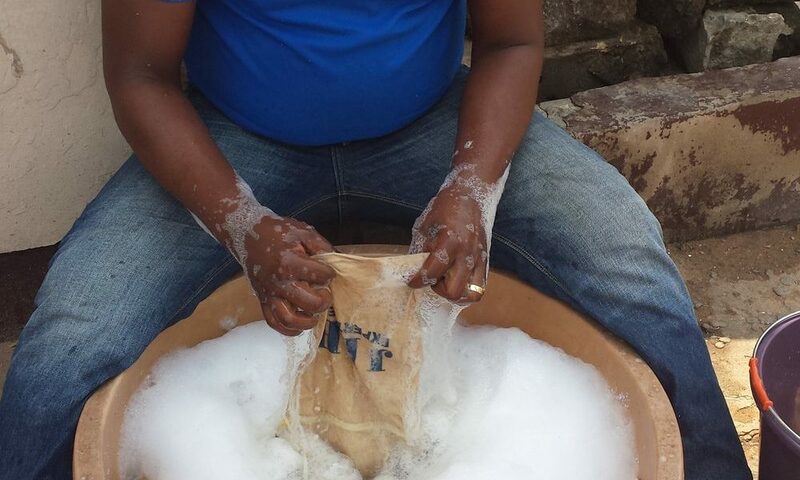 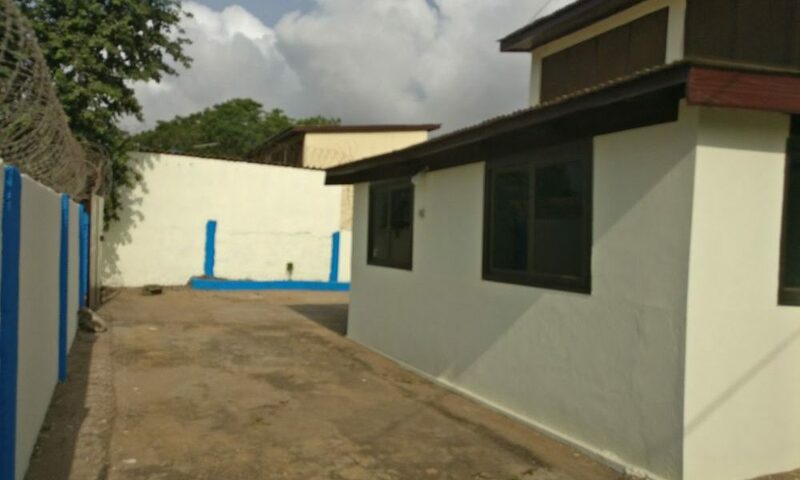 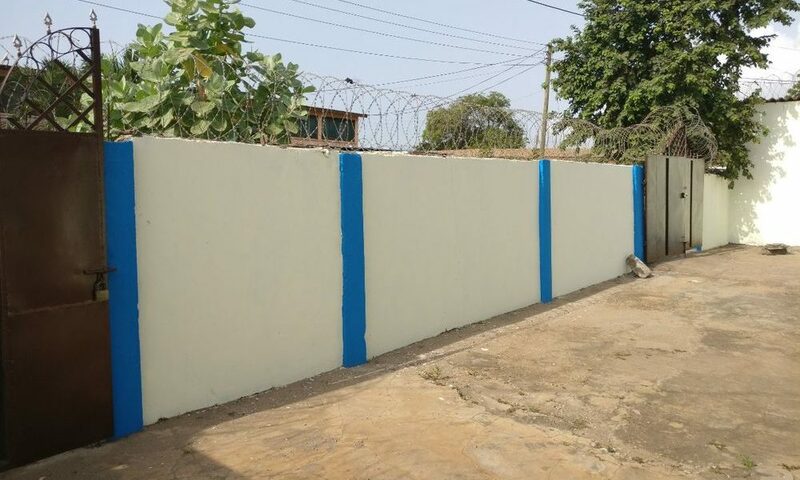 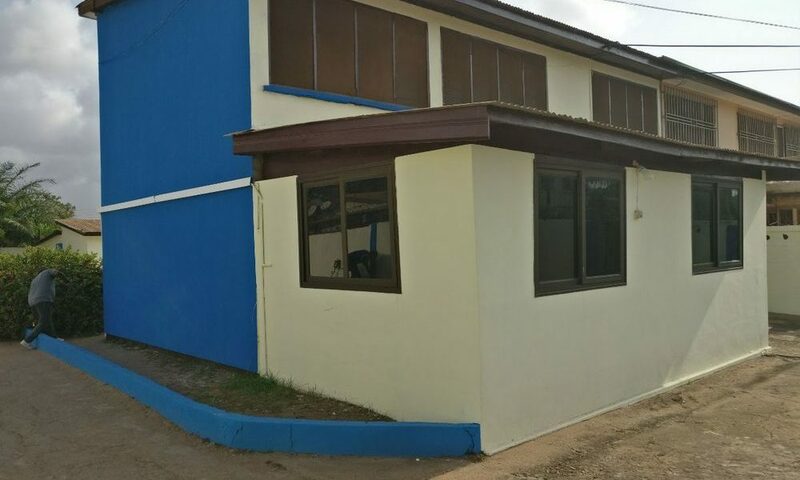 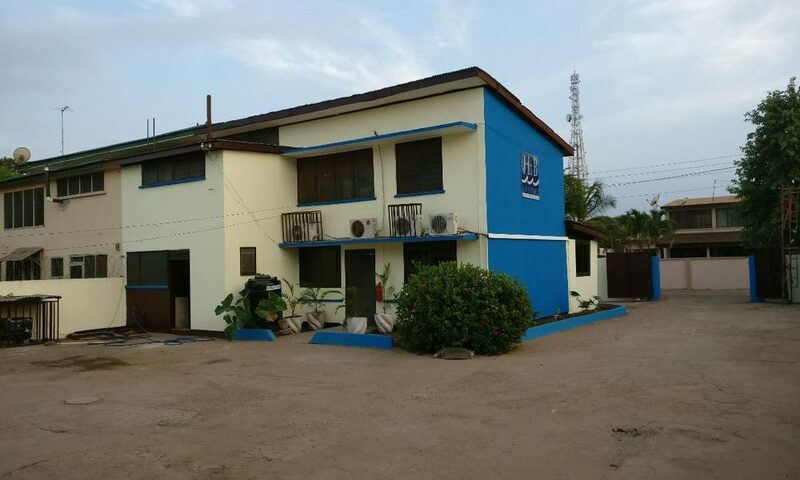 Our office in Tema is equipped with a laboratory respecting FCC standards.